 Moving to Polk - Welcome to the Puerto Rican Hispanic Chamber of Commerce of Polk County! 6. Join more than one chamber to cover a wider demographic! Join PRHCCPC to be involved with community grassroots events! 7. Don't forget on building a website and joining social media outlts such as Facebook and develop yourself a fan page. 8. Get involved and sponsor events even if they are by exchange of goods if monies are not available.